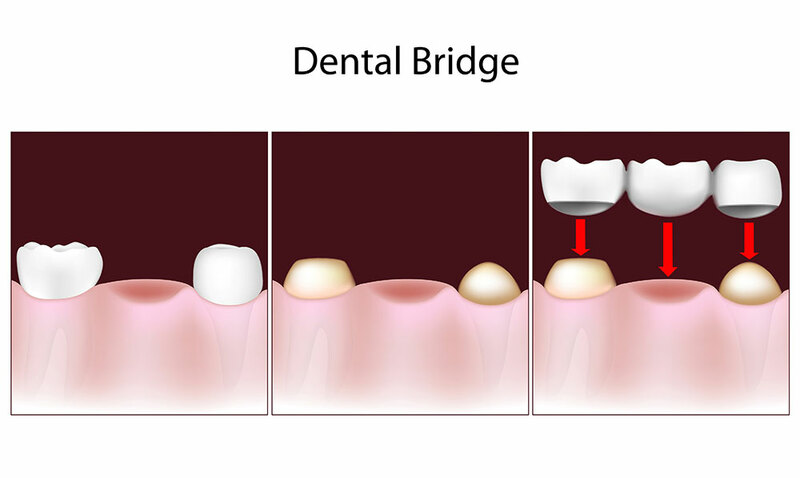 A missing tooth can not only leave an unsightly gap in your smile, but it can alter your ability to chew and speak. Dr. George R. Hussey can fill these spaces when you see him for a dental bridge in Arlington, Washington. This replacement attaches to the teeth on either side of a gap so it sits securely in your smile. Schedule an appointment with our dentist if you want to restore a missing tooth.